Bobby Deol is back and how. The actor returned to the screens this year with a complete physical transformation in Salman Khan starrer Race 3. He fully praises how Salman has motivated him during the process. With his next film Yamla Pagla Deewana Phir Se releasing this Friday on August 31, the actor seems have regained his lost glory and confidence. 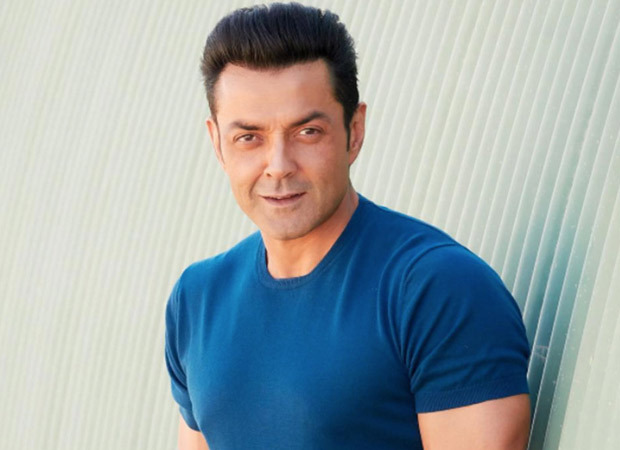 After four years of sabbatical, Bobby Deol finally sat down during Yamla Pagla Deewana Phir Se interviews to talk about his films, his upcoming work and how it was alright to ask for work. 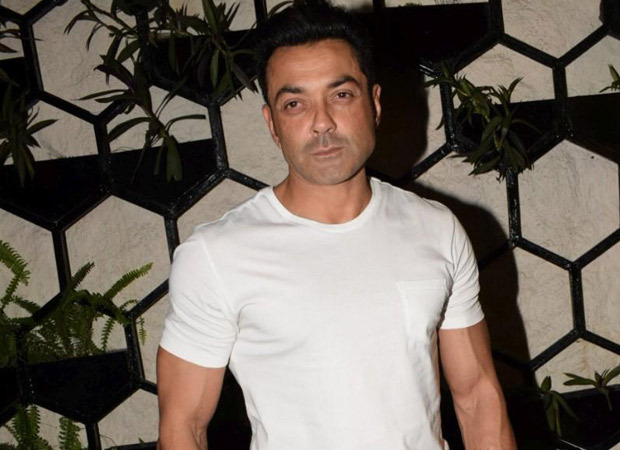 While Bobby Deol is moving forward after success of Race 3, he is also looking forward in doing films that have good characters. He is not going to be affected by ensemble film or a solo role as long as the character is good. “I am looking out for good films. I don’t care whether they have two or three heroes. I have no qualms about not being offered the lead role. Main lead will come to me once my position at the box office gets better. For now, I want to do work that I enjoy doing and people enjoy watching,” he adds. Yamla Pagla Deewana Phir Se stars Dharmendra, Sunny Deol, Bobby Deol and Kriti Kharbanda. The film released on August 31. Mystery Solved: How Many Swipes Are In A Tube Of Lipstick?